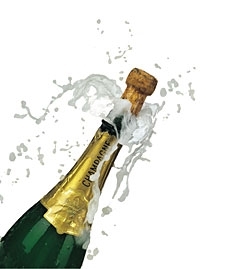 Top of the table – Celebrating Promotion! 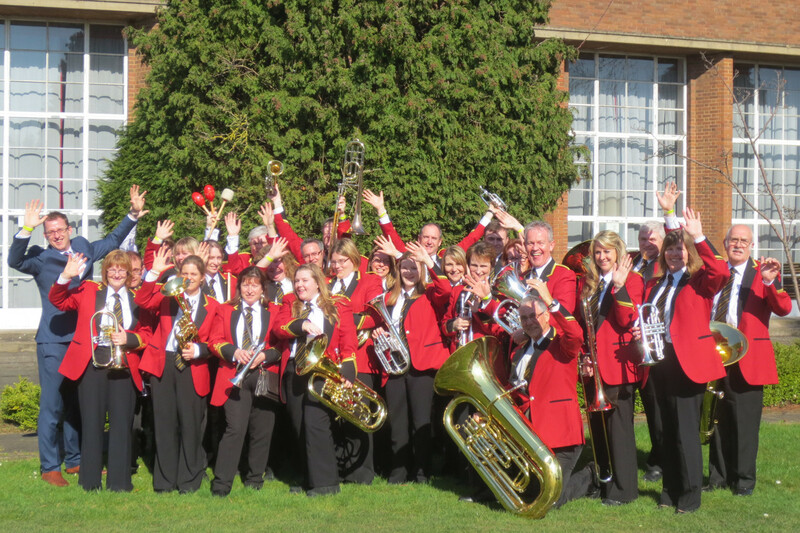 March 11th arrives and we all head off to the Regional Brass Band Championships to test our performance against our fellow bandsman in the Midlands.? We were all up bright and early to rehearsal ahead of the contest, at Nicholas Chamberlaine College in Bedworth.? The contest venue, on our arrival, was buzzing with some bands relaxed having already played and others nervous in anticipation.? The test piece, ‘Darkwood’ by Dan Price depicts scenes of a Northern Village and a popular choice.? Following our performance, which we were pleased with, time for refreshment and awaiting the results – we kept our fingers crossed … and then the results were in! We were unfortunately not placed in the top 3 but achieved a fantastic 6th out of 18 bands who performed. And now we’ve heard that we’re ‘Top of the table’ for Third Section bands and will be promoted in January 2018 to the Second Section.? A fantastic achievement for the band and testimony to the efforts and commitment of its conductor and players!